Celebrated interior designer Suzanne Rheinstein focuses on the use of rooms—from entries to outdoor spaces—that reflect her relaxed, elegant style, in which beauty and comfort are paramount. ﻿Suzanne Rheinstein is a master at translating traditional style into something fresh and elegant. 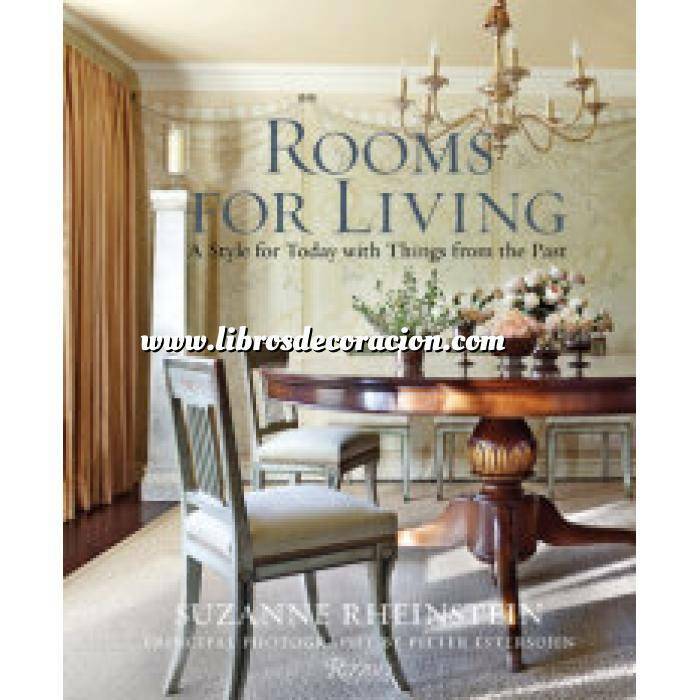 In Rooms for Living, she shows how to achieve a calm and livable environment in casual or more formal settings.